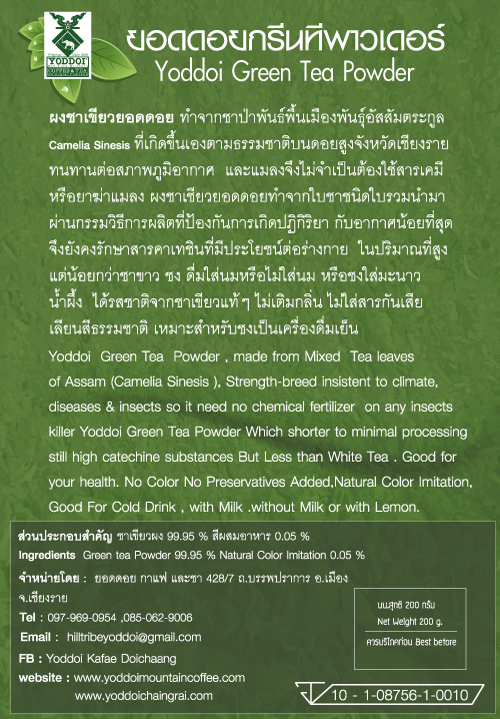 Yoddoi Wild Tea is the tea that made from a forest wild tea of Assam (Camelia sinesis) that born natural, on the mountain top of Chiang Rai, grows quickly in the cold place, also a strength-breed, resistant to the climate,diseases & insects,so it needs no chemical fertilizer or any insect killer. 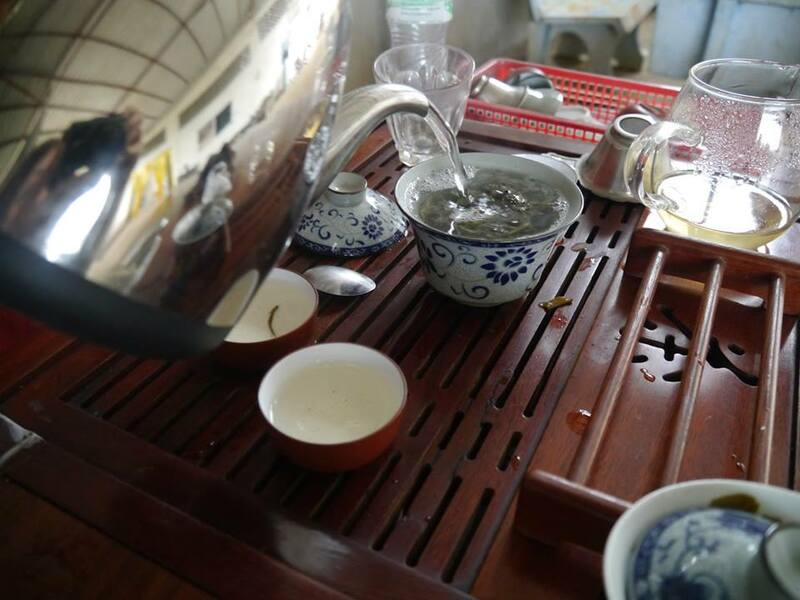 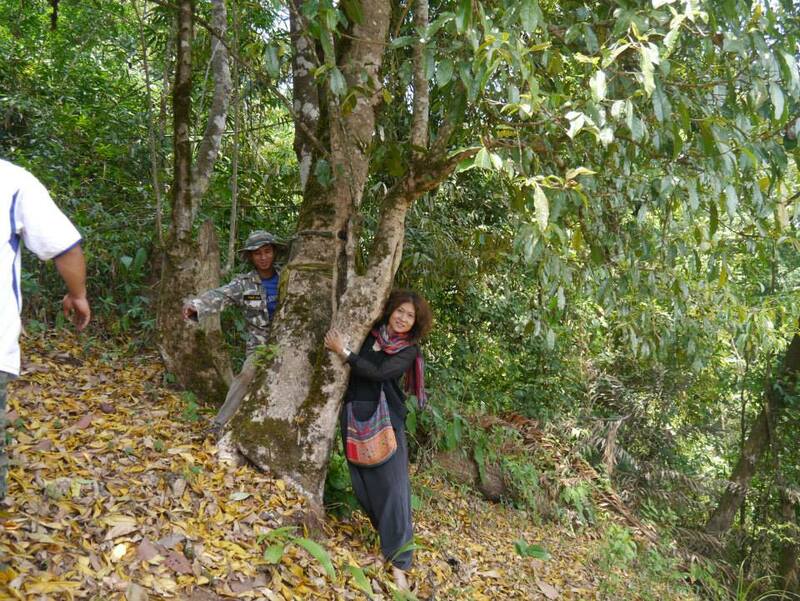 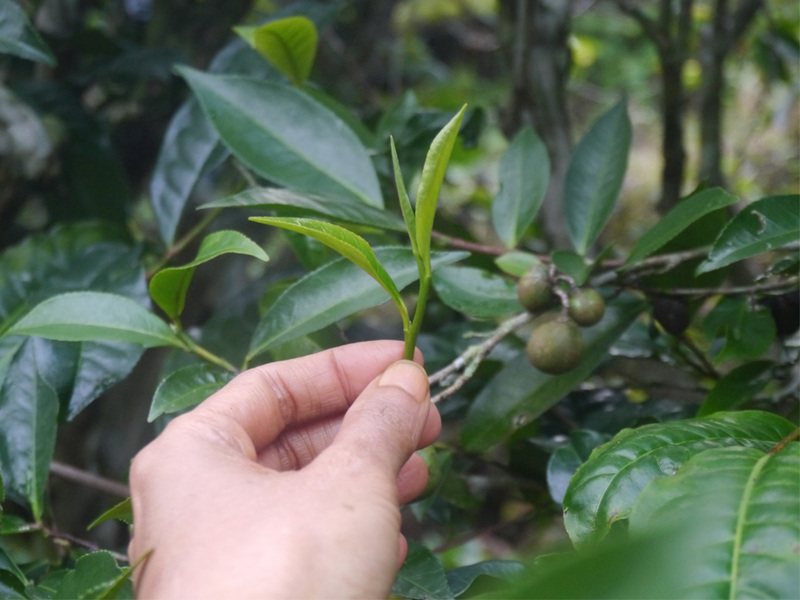 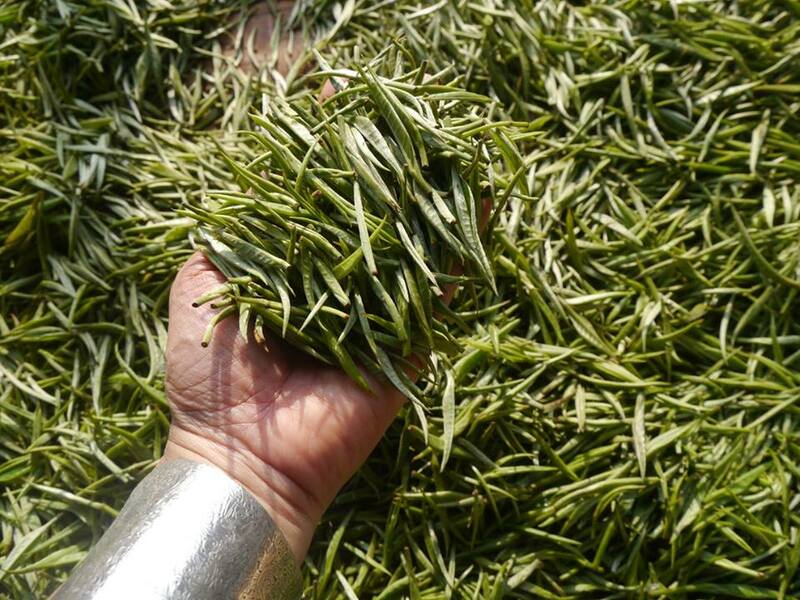 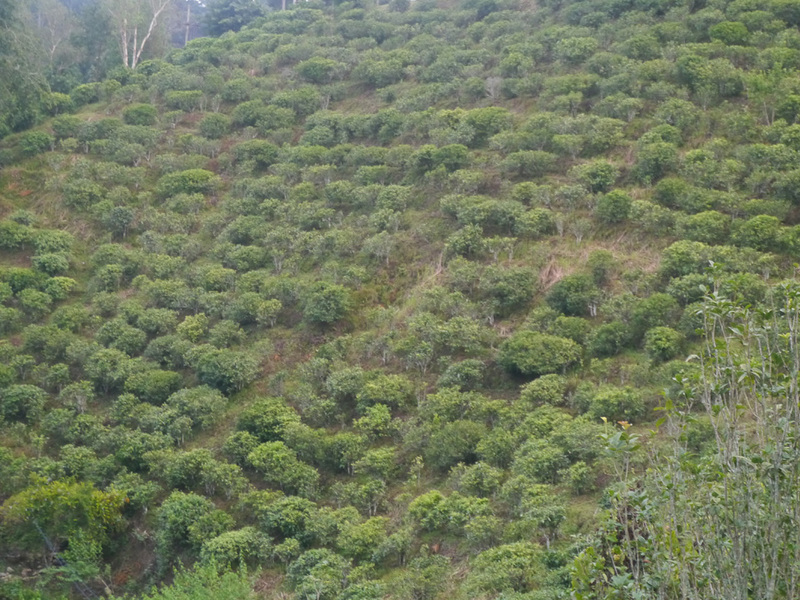 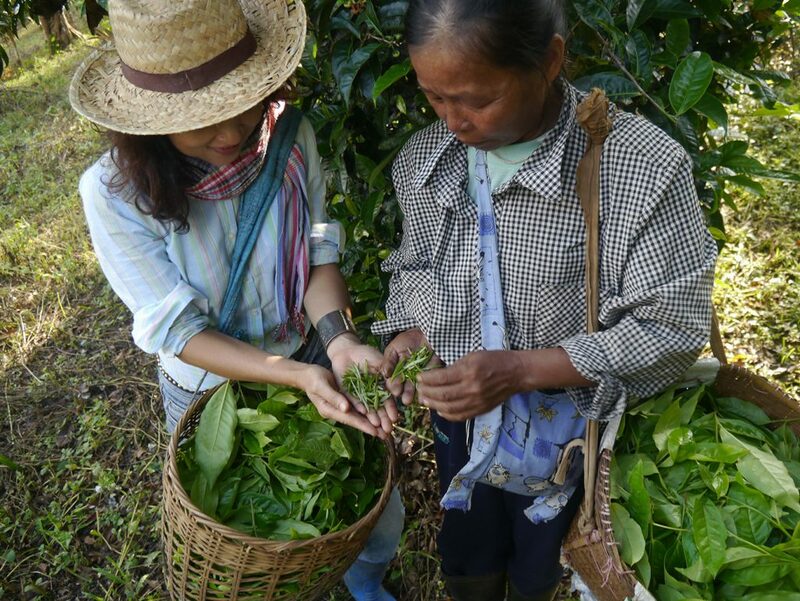 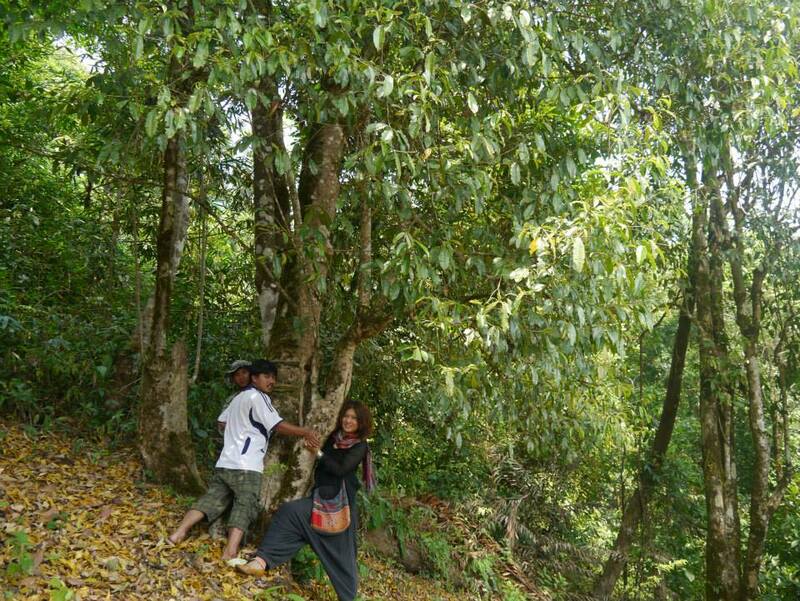 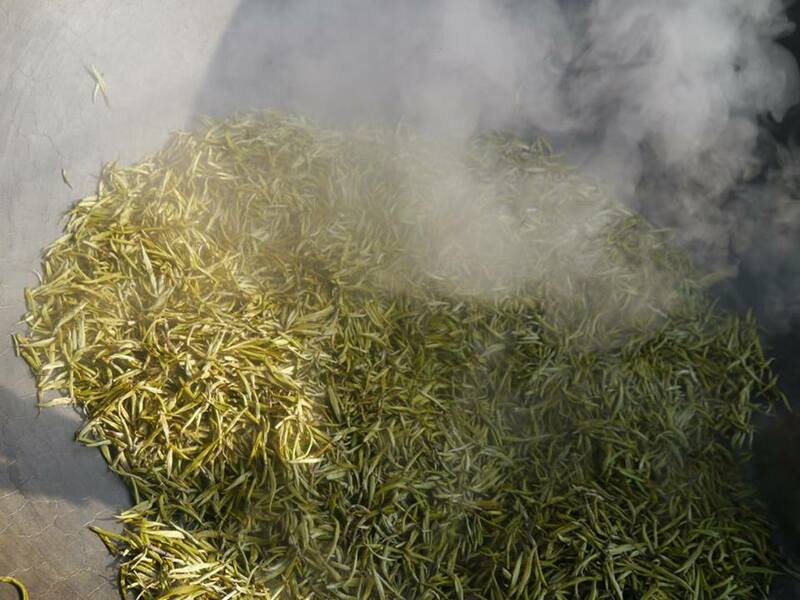 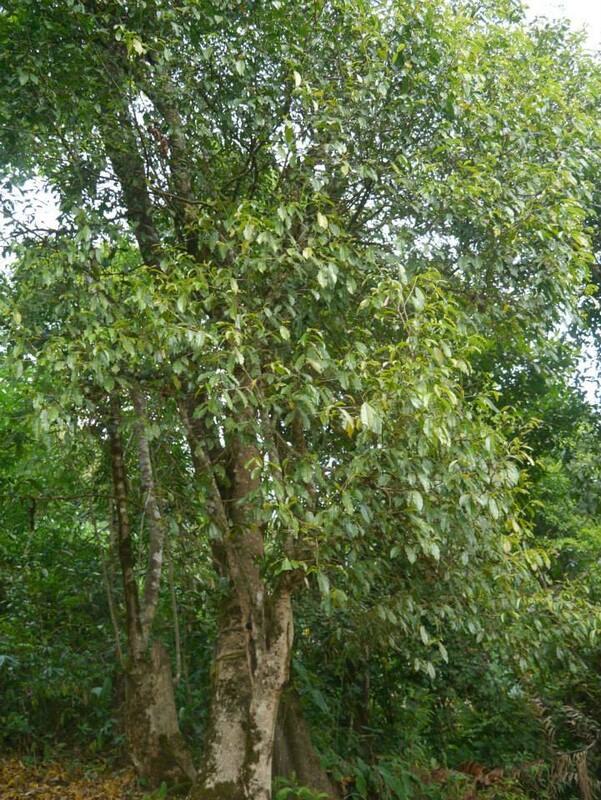 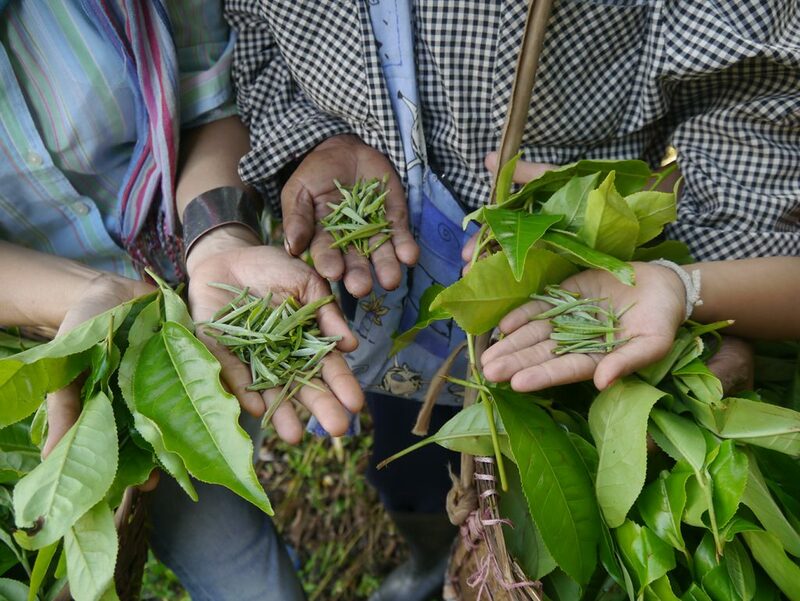 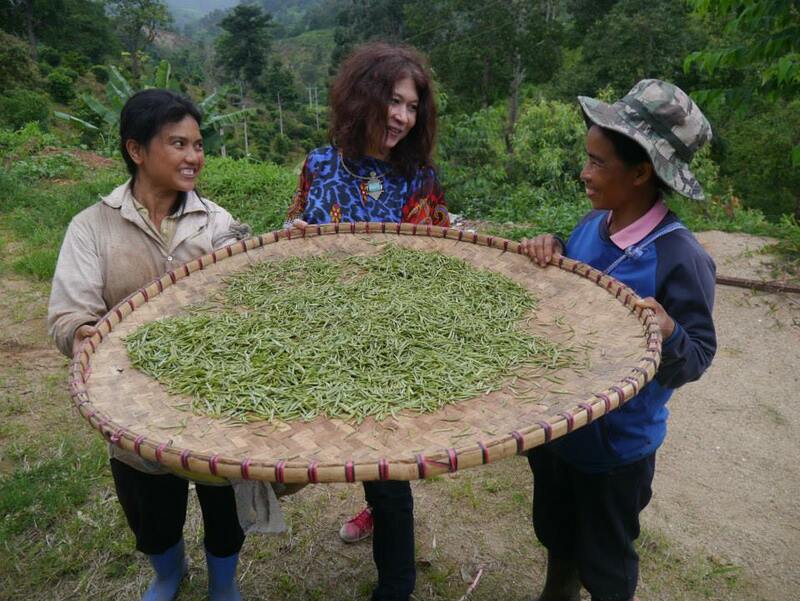 Nowadays farmers bring the forest wild tea seed to breed and gaining location to breed, According to consumer’s needs that starts to drink this forest wild tea more, which is good for consumers health. 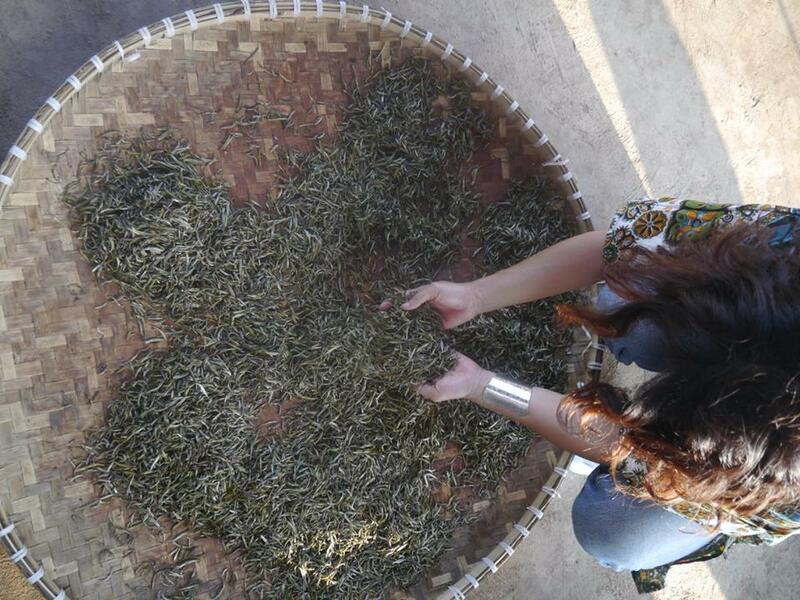 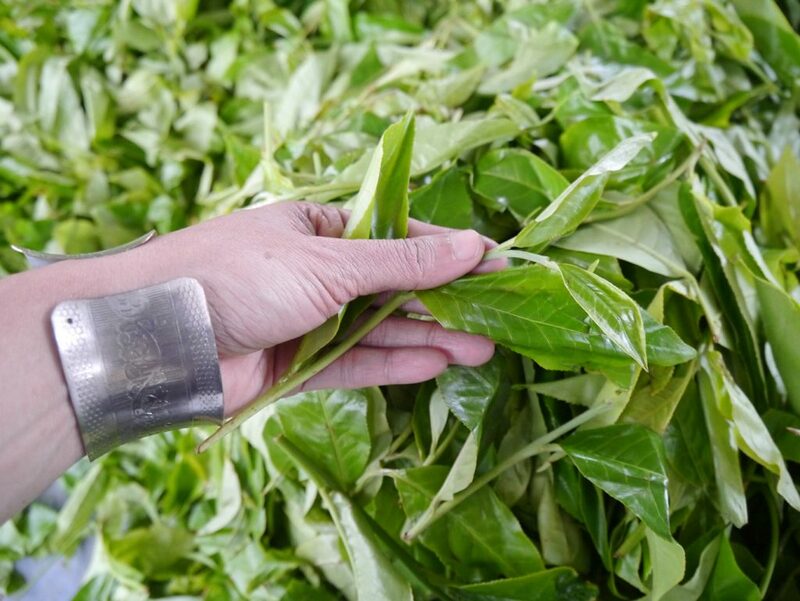 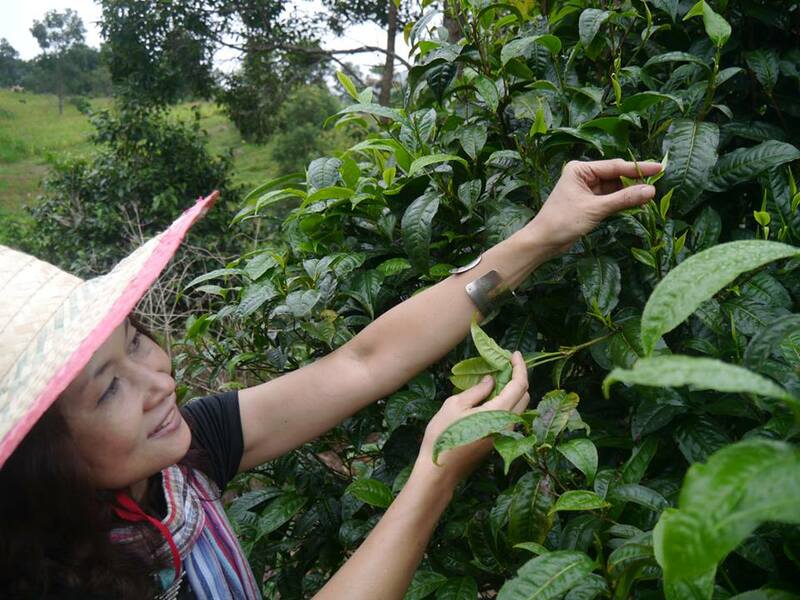 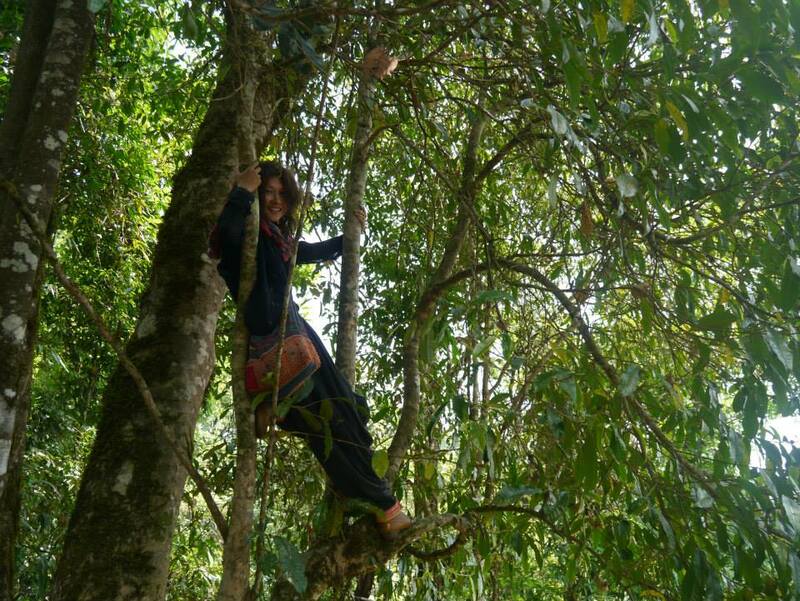 We picking Tea Leaves in 3 Type for produce 6 Varity of Tea. 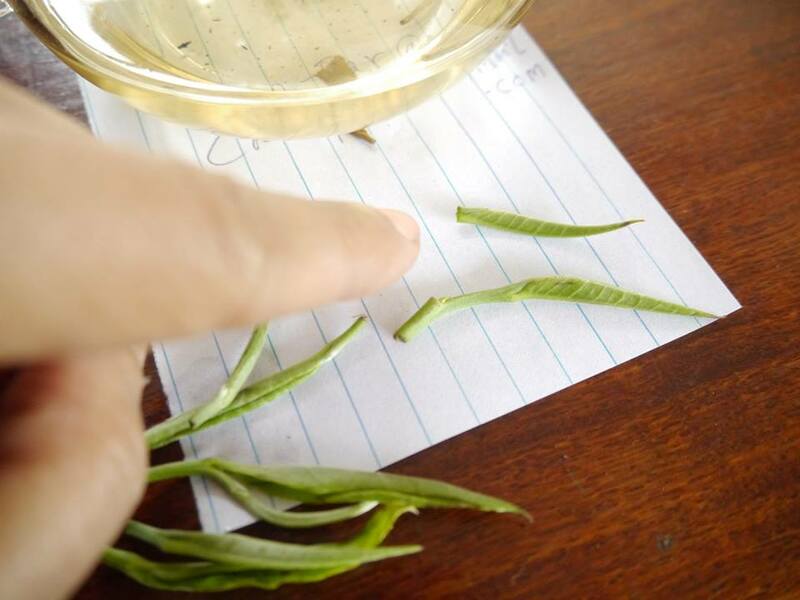 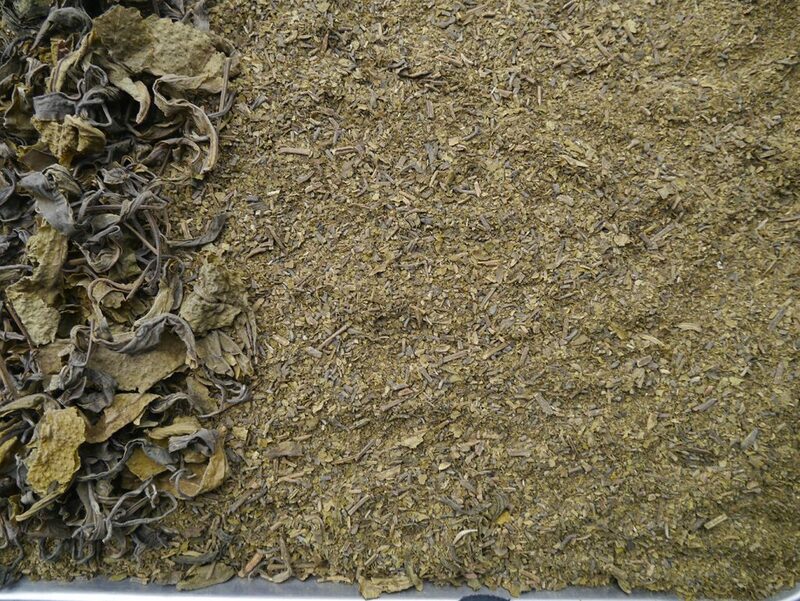 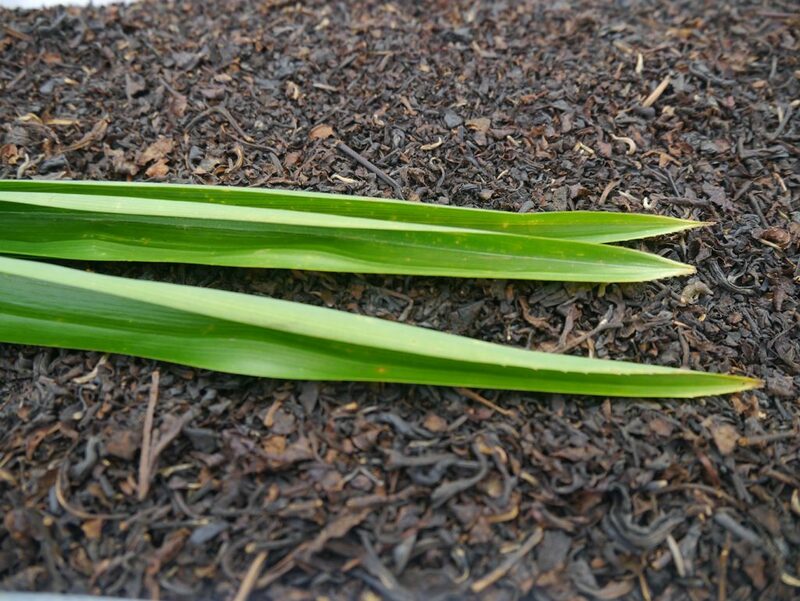 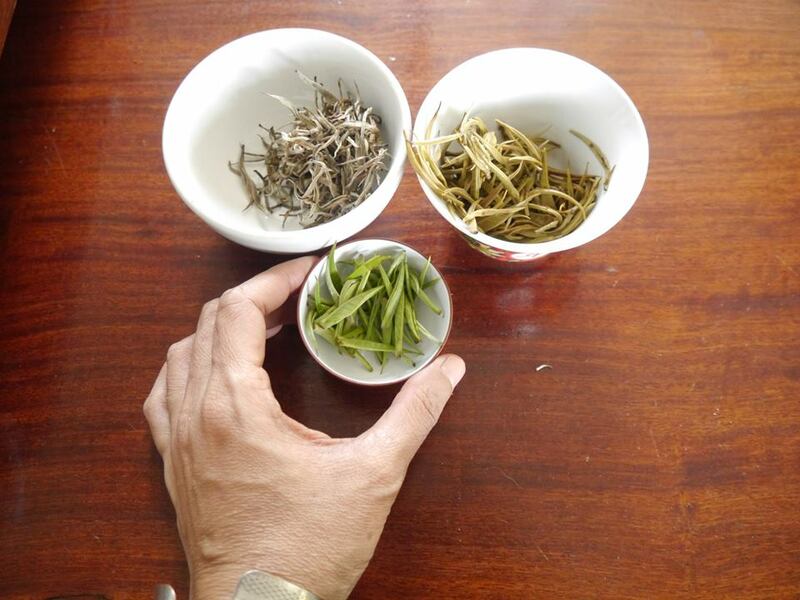 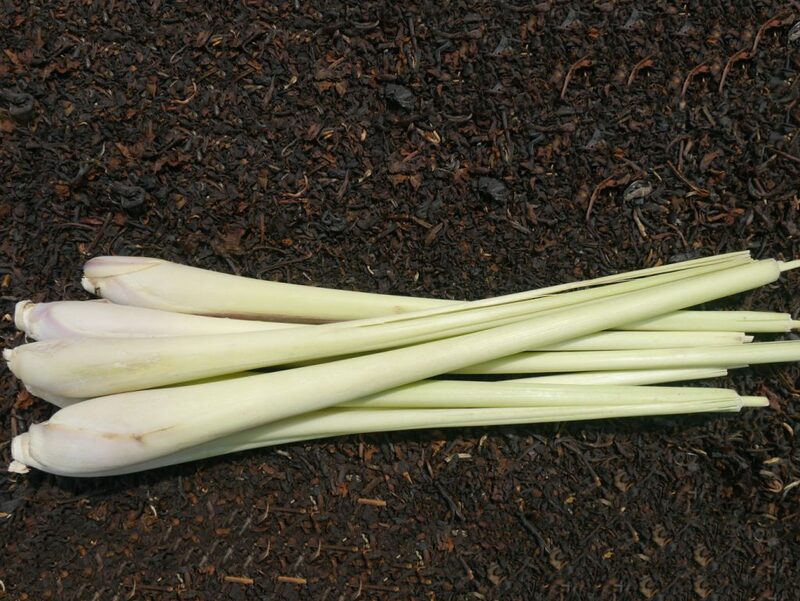 Type 3 – Mixed Size Tea Leafs for Produce Black Tea Powder, Green Tea Powder and Black Tea Powder with Herbs. 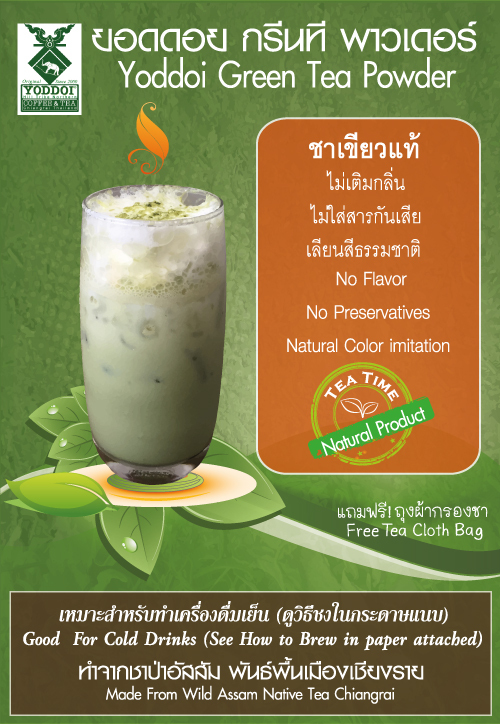 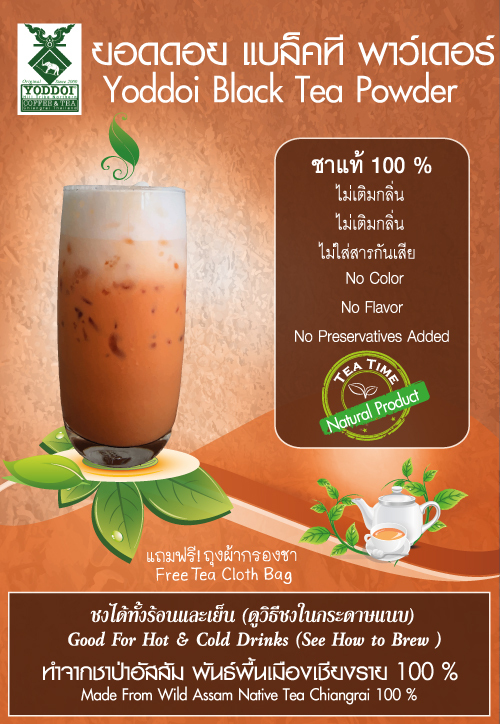 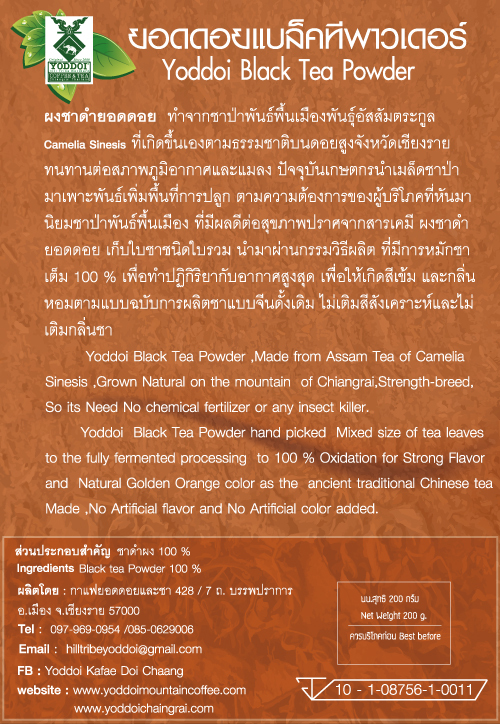 Our Proud product “Yoddoi Tea” that we tend to give you a Try to Taste & You ‘ll Love It.